Action Replay: Turkey Provides Volleyball’s Female European Champions Yet Again! Road to Nowhere: Istanbul #College ‘Faces Death By Cement’! 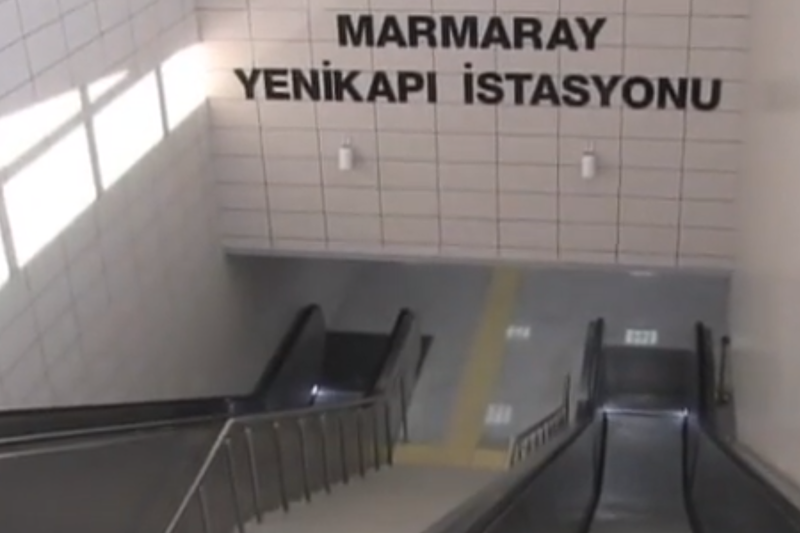 Does Marmaray Represent the Ultimate in Irrational Rationality? With December well underway and the world about to be deluged in annual retrospectives, it seems as a good a time as any to reflect on what history will judge as the Really Significant Moments from this year. In the realm of public transportation, one moment stands out amongst many: the opening of Marmaray, the metro line that links the two halves of Istanbul and in so doing facilitates intercontinental rail travel between Europe and Asia. This unique project – which has been on the agenda of Istanbul at various points since the nineteenth century – is undoubtedly of historic value, and in conjunction with other public transport initiatives being undertaken in Eurasia’s largest metropolis should do much to alleviate traffic congestion. However, we at Mediolana confess to having one serious reservation about Marmaray above and beyond those which have already been raised about its safety, timing and financing: the McDonaldization of one of the world’s most beautiful journeys. Crossing the Bosphorus by sea is one of the most enchanting urban transportation experiences in the world. With Istanbul enjoying a climate that is sunny more often than not, the views across this body of water are sublime: the historical peninsula of the city was inscribed into the UNESCO World Heritage List in 1985, and taking in some of the most famous architectural gems ever to be constructed over a glass of Turkish tea is, for many, the quintessential Istanbul experience. And the whole thing takes no more than around twenty minutes. With Marmaray, one can now traverse the seaway between Asia and Europe in a mere four minutes by entering the system at either one of Ayrılıkçeşmesi (Asia) or Kazlıçeşme (Europe) and departing at the relevant counterpart. 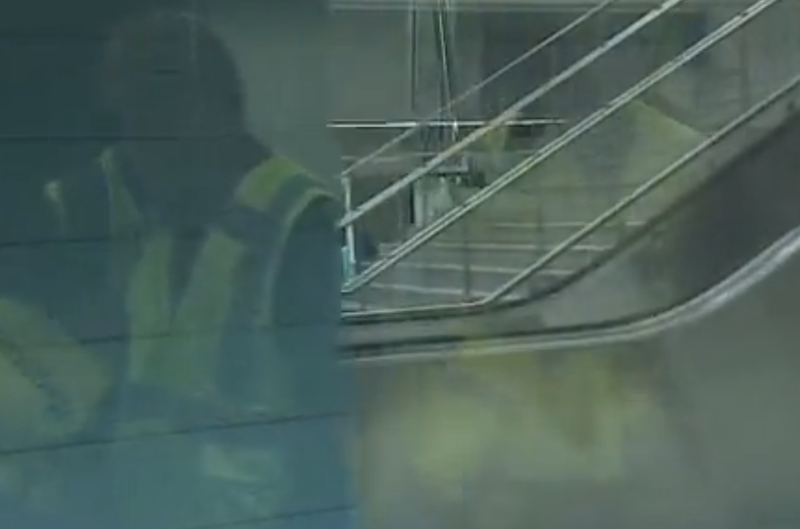 A transcendent and symbolic journey has been reduced to four minutes in a dark, noisy tunnel. This is like the public transportation equivalent of microwaved food: quick, convenient and with all the nutritional sustenance and meaning of cardboard. Istanbul is a city that for far too long has been at the mercy of cars, property speculators and corrupt administrators. In this context, public transportation projects, particularly those that reduce the commuting times of the ordinary denizens of Istanbul, are more than welcome. But could Marmaray not have been constructed in a different way? Would it have been impossible to build it overground, near one of the two existing Bosphorus crossings so as to minimise its environmental impact, so that one of the world’s great aesthetic and ultimately spiritual accomplishments would not have been marginalised? Or is Istanbul to be just another victim of an all-smothering rationalism that has a profoundly irrational edge? Copenhagen, Utrecht…Istanbul? Turkey’s Largest City ‘To Become Cycling Mecca’!